Celebrate Birthdays with Cute as a Cupcake! Cupcakery & Bake Shop From fondant toppers to special themes, we will make the occasion special & CUTE for you! Cute as a Cupcake! 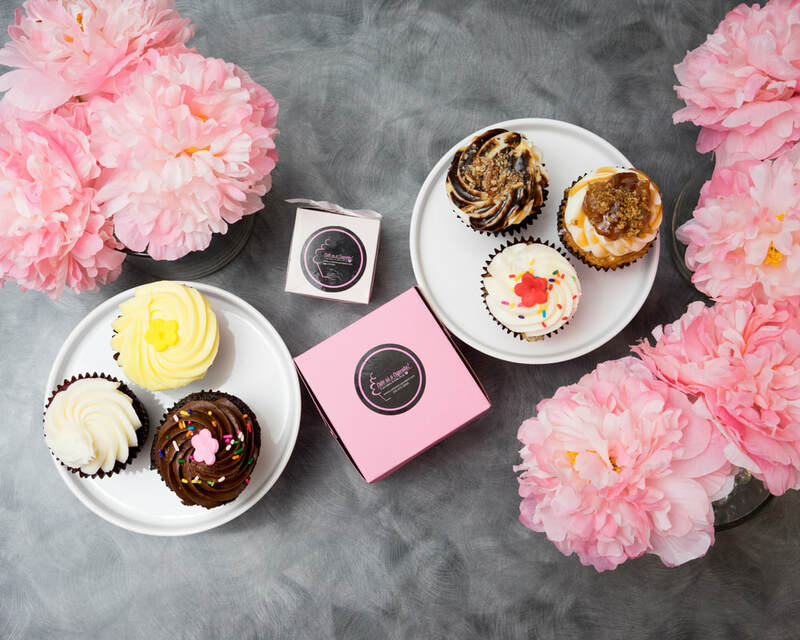 Cupcakery and Bake Shop is the PERFECT way to celebrate special occasions. From Weddings, Bridal Showers, Baby Showers, Gender Reveal, Corporate Events and Holidays! ​ Cute as a Cupcake! Cupcakery and Bake Shop offers a great assortment of cupcakes to make any occasion CUTE! Have Cutie at your next event. Copyright© 2018 Cute as a Cupcake! Cupcakery & Bake Shop.All Rights Reserved.